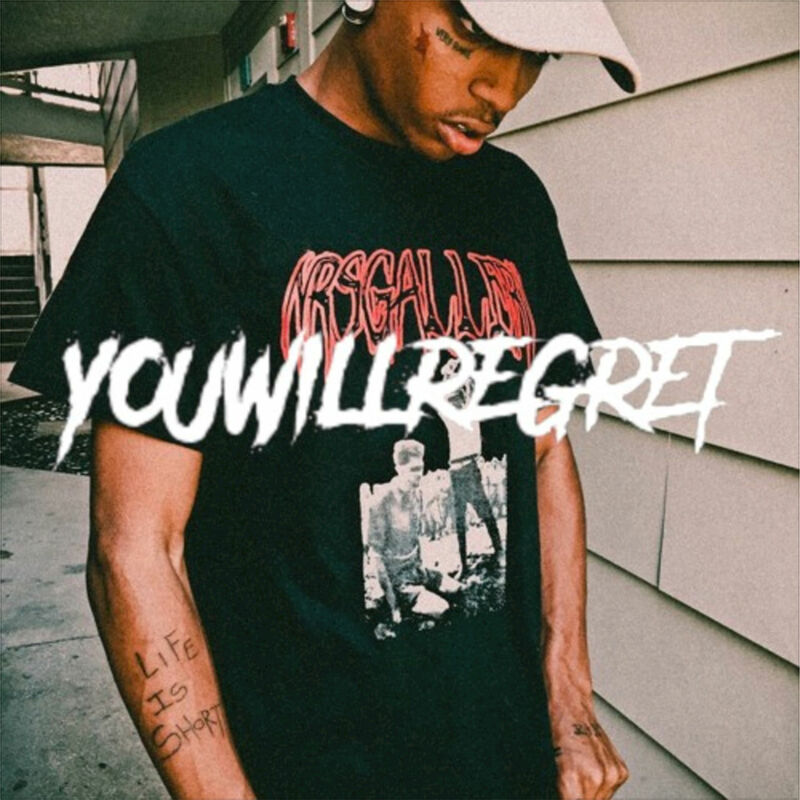 Stream and Listen to Ski Mask The Slum God New Mixtape "You Will Regret"
You can’t talk about up and coming rappers from Broward County without mentioning Kodak Black, XXXTentacion and Robb Bank$. Also on that list is Ski Mask The Slump God, whose following is just as big as his fellow representatives. In fact, he and XXXTentacion have a number of collaborations together. With his buzz continuing to grow, The Members Only / Very Rare rep adds to the heavy amount of album releases this week by sharing his own solo project. Ski Mask drops his new effort You Will Regret, which features his very popular record “Baby Wipe” and nine other new tracks. Also included on the mixtape are guest features from the likes of MadeinTYO, XXXTentaction and DirtyFaceSmook. Stream You Will Regret below.